When you search for the top ten phone manufacturers in the world, you will find that Motorola is surely among the list. This smartphone manufacture had taken a sabbatical for a few years, but now it is with back with a bang. When you compare the Motorola mobile prices with the other brands, you will find that Motorola has really cut down substantially. 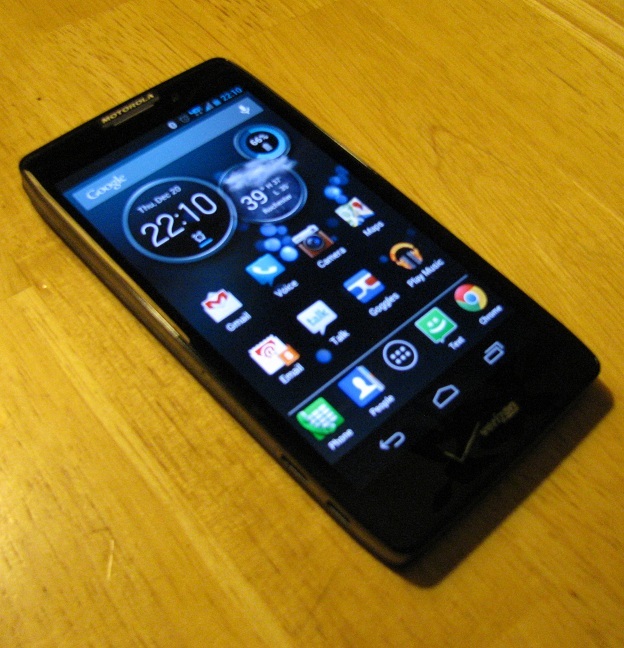 Offering high quality phones at affordable rates is now the mantra of Motorola. Here are some of the best Motorola phones that would surely interest you. This smartphone has two designs depending on which version you select. You can select the blue coloured version or the black coloured version; and both are different in terms of what they feel. If you prefer style over functionality, you can choose the red version of this phone. When you have a look at the device, you will find that there is nothing on the left side. The Power and volume control buttons are on the right side of the phone. The 3.5 mm audio jack is on the top and the micro USB slot is at the bottom. On the front side, you will also find the 2 MP camera and at the bottom, you will find the three capacitive touch buttons for the Back, Home and the Menu commands. Some key features of this smartphone are: Super AMOLED capacitive touch screen, 16M colors; 5.2 inches screen, Corning Gorilla Glass 3, Android OS, v4.4.4 (KitKat), Non-removable Li-Po 3900 mAh battery, Quad Core Qualcomm Snapdragon 805 processor. If you compare the Motorola mobile prices with other mobiles in the similar price range, the Motorola Droid Turbo gives you full value for your money. If you are on a lower budget, but you don’t want to compromise on quality, you can choose this smartphone. Priced at Rs 13,000, the Moto G2 8GB is high on performance and has an impressive display. Some of the key features are: Quad Core, 1.2 GHz Snapdragon 400 processor, 1 GB RAM, 5.0 inch screen, Gorilla Glass, 8 MP primary camera with LED flash, 2070 mAh, Li-ion battery, which is non-removable, Android v4.4.4 KitKat OS etc. This smartphone is considered to be a budget smartphone since it is priced at approximately Rs. 7,000/- Although the cost is low, you will find that Motorola has not compromised on the hardware and the quality of the phone. This phone is powered by a Quad Core 1.2 GHz Snapdragon 200 processor, which is complemented by a 1 GB RAM. Other features include: 4.5 inches screen, 5 MP rear camera, 0.3 MP front camera, Android v5.0 Lollipop OS, etc. With the aforementioned information, you can surely shortlist the Motorola phone that you have been dreaming about for a long time.